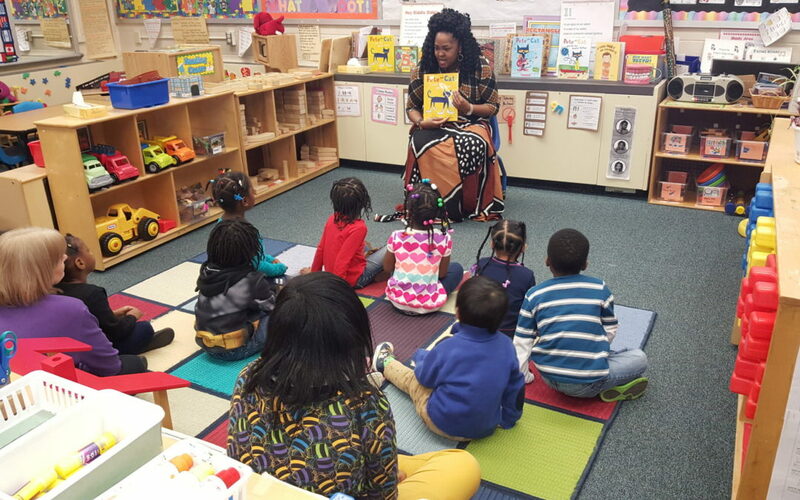 Representative Stephanie Howse of the 11th district of the Ohio House of Representatives spent time reading with children at William Patrick Day Early Learning Center in celebration of World Book Day. She read two books:“Pete the Cat” and “It’s No Picnic for me Either Buster”. 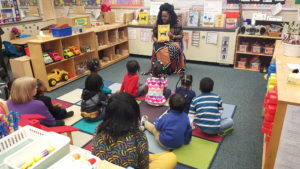 During Rep. Howse’s visit, she was able to share hugs and laughs along with a positive message for the children.